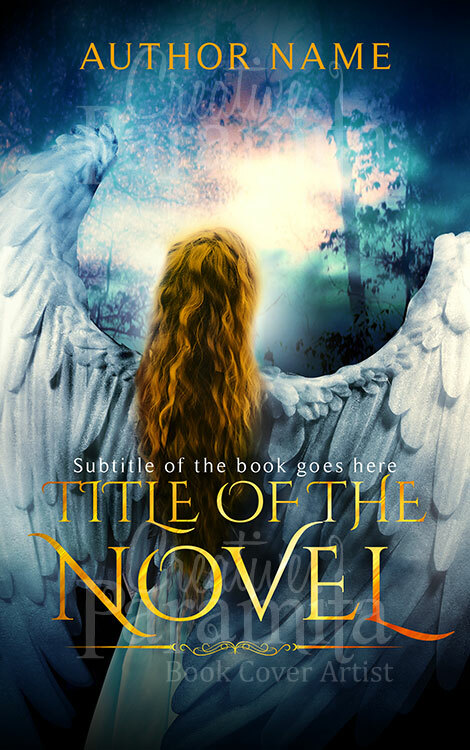 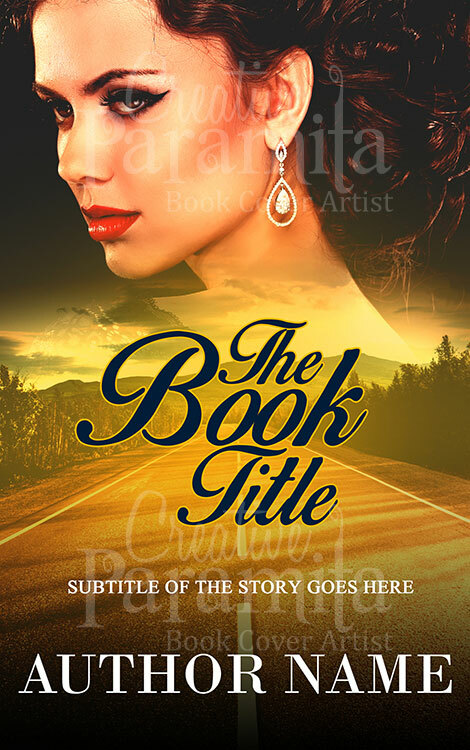 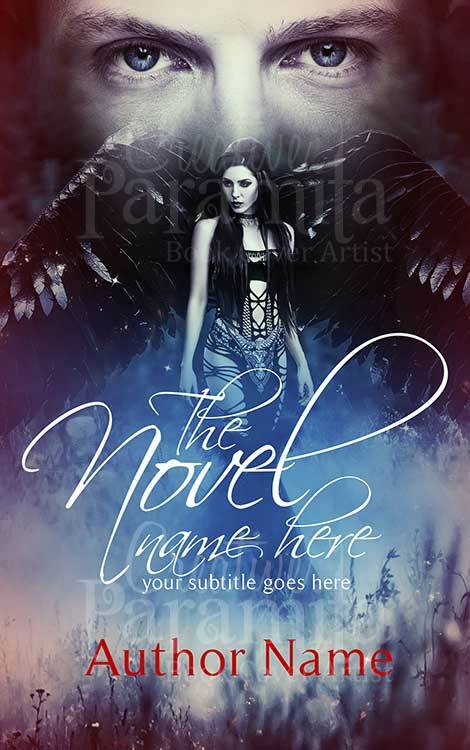 A Beautiful premade book cover for romance thriller or suspense genres. 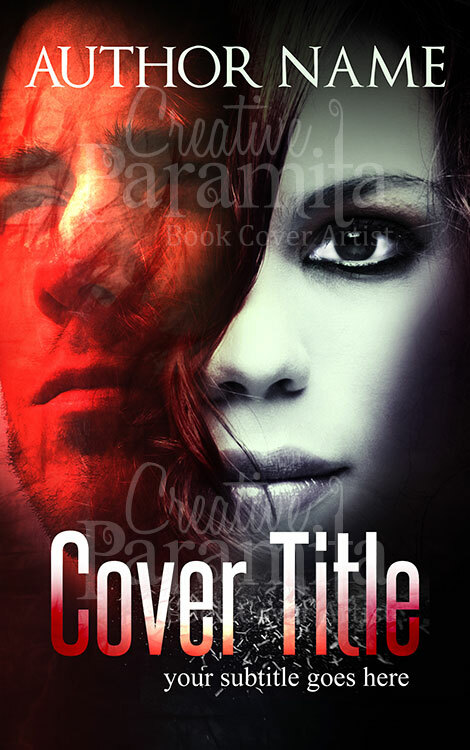 The book cover design feature face of a woman and hidden face of a man. 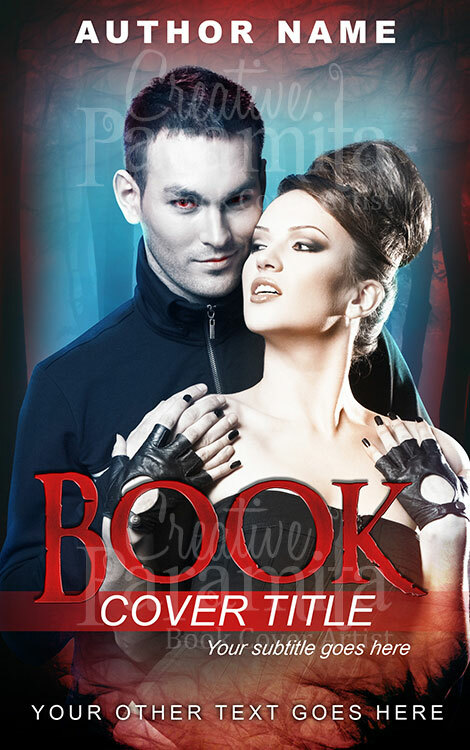 Very attractive colors are used for the ebook cover making it eye catchy design.